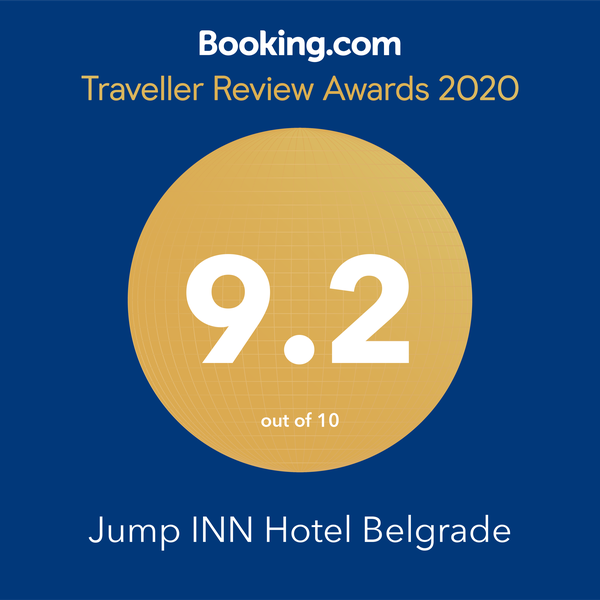 Discover the reason why Belgrade is listed among the top ten nightlife destinations in the world! 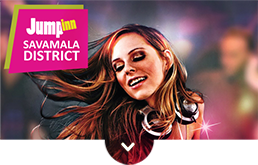 Feel the adrenaline of music and dancing by rushing through the night from one nightclub to another. 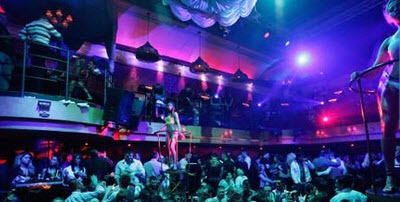 Phenomenal night life of Serbian capital is available for you seven days in a week. Don’t miss the opportunity to experience the fun! Come with us on the magic journey and experience Belgrade through space and time! Panorama that you could only imagine when close your eyes. 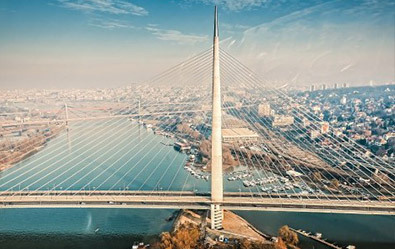 now will become the part of your reality Breathtaking landscape is fulfilled by interesting and eventful story about turbulent destiny of Belgrade that was ruined 37 times! They say the picture is worth 1000 words. And live picture is scene of priceless value. 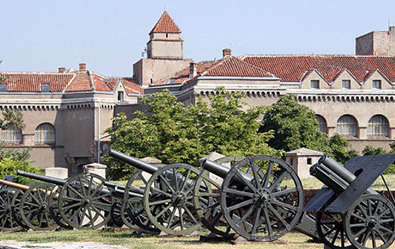 Find out everything about the rich history of Belgrade Fortress, situated in beautiful Kalemegdan Park. The story about fortress will intrigue you and reveal how modern Belgrade emerged from this fortification. 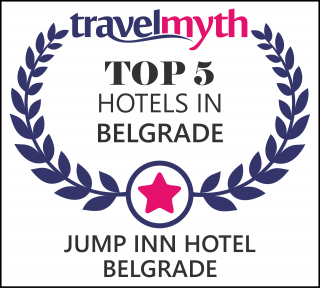 Don’t miss out on the most precious Serbian monuments such as Kalemegdan, Roman Well, The Winner, Despot’s tower, and Zindan Gate. These sights impress everyone who visits them. Sense the charm of Zemun, the old city at the coast of the Danube river, rich with galleries, restaurants, taverns, and beautiful places for walking and relaxing… From the Post Office, through Magistar’s Square, Gospodska Street and Masarik’s Square, down to the river you will feel on every step the spirit of taverns that leaves no one indifferent. Karamata’s house, Nikolajevska Church, well-known “White Bear” – the oldest house in Zemun and the only preserved example of Balkan architecture in this part of the city. Madlenianum, Franciscan Monastery, St. John Church, Town park, Zemun gymnasium and the House of Aviation will give you an unforgettable experience! 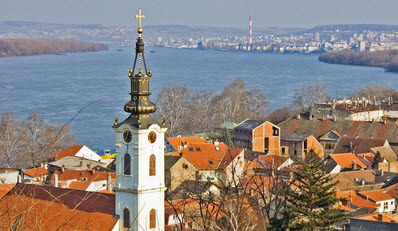 Belgrade is the only capital in Europe that lies on the confluence of two major rivers, the Danube and the Sava. The best way to discover this city is magnificent ride on the water. 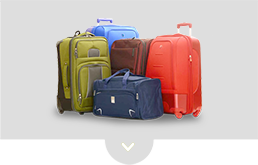 Distanced from the city crowd you will enjoy its colorful contours. Lights from Belgrade Fortress at Kalemegdan, the Cathedral Church and numerous bridges adds a touch of mystique to this voyage Sights in your horizon such as the Old City, Belgrade Fair, Ada Ciganlija, and Big War Island tell the history of the city, completing this unique experience of enjoyment in sightseeing, socializing and pleasant atmosphere. Seven thousand years of Belgrade history rises from its streets, buildings, monuments and numerous sights that make this tour so interesting and tempting. 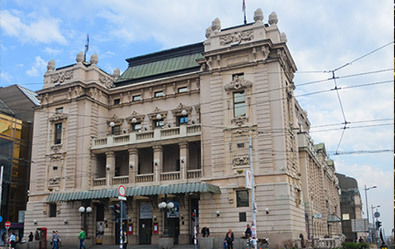 This tour shows the most dominant Belgrade sights such as Republic Parliament, Knez Mihailova Street, National Theatre, National Museum. 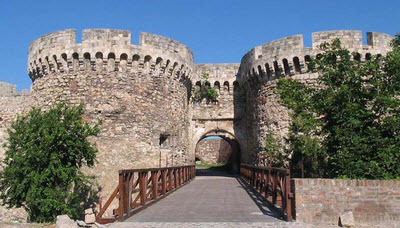 Belgrade Fortress. Congregational Church, Patriarch’s Palace, Residence of Princess Ljubica, the Old and the New Palace… During a pleasant and comprehensive walk you will hear interesting information about historical figures of Belgrade, and its significance for European and world history. A visit to the renewed Belgrade taverns in Skadarlija is the best way to experience bohemian lifestyle. 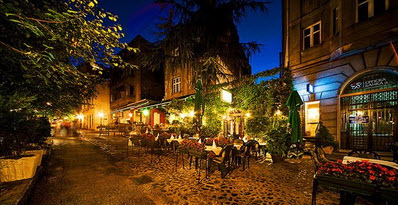 Over specialties of national cuisine, domestic wine, brandy and beer, you will sense the bohemian atmosphere that exudes the spirit of old Belgrade. Every glass is followed by stories about legends and anecdotes.Inevitable part of the bohemian tour is live music that will take you to the long gone period of Serbian tradition. Power of every city is in its people! 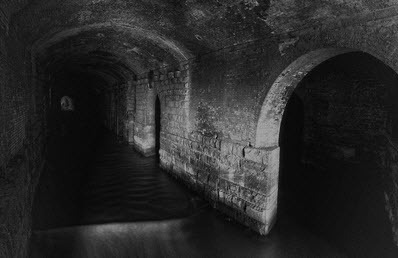 The best way to know the city is to know the fates of the people who have marked it. Number one spot for beginning of the tour is Sveti Sava Temple. This impressive structure is the biggest Orthodox temple on the Balkans and one of the biggest Orthodox churches in the world. Life story of the most important Serbian saint will fascinate you. Tour continues to Tasmajdan Park near St. Marko Church, to the Main Post Office, Assembly of Republic of Serbia, City Assembly and finishes at Nikola Park Square. Discover new sense of Belgrade by visiting several pubs and revealing tastes and aromas of various beers! Serbia is known as the country of brandy and wine lovers…but affection for good beer is also characteristic of Serbian people. Not only that in the previous few years there are new beer factories, but a lot of young manufacturers has launched new types of unusual beers. Phenomenal combinations of flavors will make your experience of beer consumption special and unforgettable. 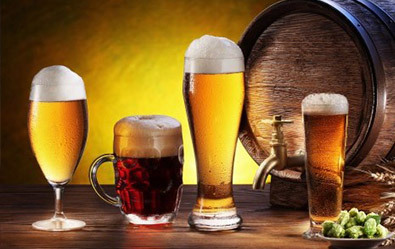 On our route you will visit 3 pubs and you will taste 7 different types of local beer and hear many interesting stories about making this special drink that we all love so much! 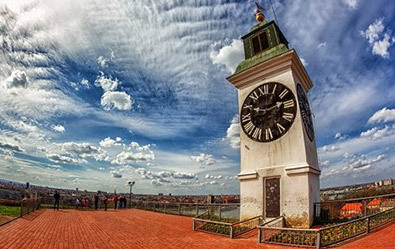 Novi Sad is the second largest city in Serbia. It was the border area during the great Austro – Turkish war and now it represents cultural, economic and trade center. You will visit Greek school, Old Matica Srpska library and gallery, and the Orthodox Cathedral with its famous iconostasis (1742-1880). 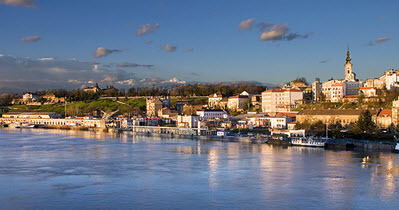 Petrovaradin Fortress, located across the Danube, because of its strategic role through the centuries also called „Gibraltar of Danube“ today is a town museum you shouldn’t miss! The quiet city of Sremski Karlovci has been the spiritual, cultural and educational center of Serbia for over 200 years. 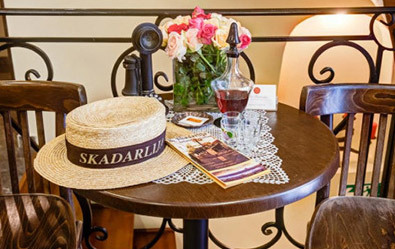 On this tour, you will experience two essential features of the beautiful town of Sremski Karlovci- its history and wine! Located at the foothill of Fruška Gora, Sremski Kralovci was the seat of the Serbian Orthodox Church. For centuries this town has been known for its wine production, where each household had a vineyard of its own. 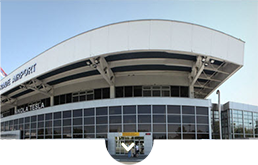 Sightseeing of historical and art monuments will enrich your experience. You will enjoy wine degustation during this visit. Price includes: Services of professional, licensedctour guide, transfer, wine degustation, entrance to Krusedol monastery and visit to the Petrovaradin Fortress. Our journey begins in Central Serbia, on the slopes of Oplenac, near the small town of Topola. This part of Serbia has always been recognized by the Serbian rulers. King Petar I Karadjordjevic has built himself endowment with a magnificent Church of Saint George. Along with his son Aleksandar, he has raised several vineyards and famous cellars where they produced high-quality wines. Travelers and wine lovers enjoy their stay in Šumadija and they have been treated with great hospitality. Visit the oldest wine cellars in Serbia, endowments of King Petar I which encompasses the church of St.George, the dynastic tomb of Karadjordjevic Family, a museum located in King Petar I house, and the Royal cellar. 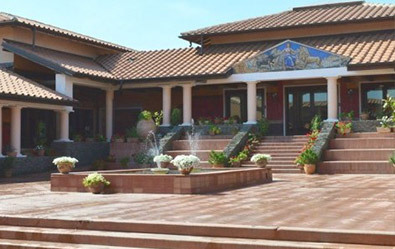 Price includes: Services of professional, licensed tour guide, transfers, visit to the winery Aleksandrovic, entrance to King Petar I House and entrance to Royal Cellar with wine tasting. Preserved authentic landscapes, folklore and cultural-historical monuments, describe Zasavica as unique and complete touristic entirety. Picturesque mosaic of forests, meadows, river banks and the river itself, abundance of plants and animals, traditional way of life on the river presented in folklore and everyday life, as well, historical heritage dating from ancient time, offer to the visitors rare, attractive and unique experiences during the whole year. You should come and taste famous cheese from donkey milk, as well as sausage from mangilica pig. Relaxation, recreation, sailing, watching and study of nature in the Zasavica Special Nature Reserve can easily become reality for You. On our unique excursion professional tour guide will guide you through Zasavice village, you will go on lake cruise, visit farm of the donkeys and have traditional lunch with mangulica-pig. Take a look through the Belgrade window! Visit four the most beautiful panoramas in one day! 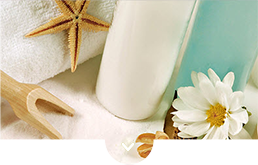 After this tour, beside stunning photos you will have great memories! On our route you will visit the Ski Trail in Košutanjuk wood, Gardoš riverside in Zemun, pass over the New Bridge and complete the journey with an exciting view from the top of Bezanijska kosa! In some of these panorama points, you will have time to take a break while drinking coffee and enjoying beauty of the city. You will feel like you are the part of breathtaking landscapes. This will remain wonderful memory to you. 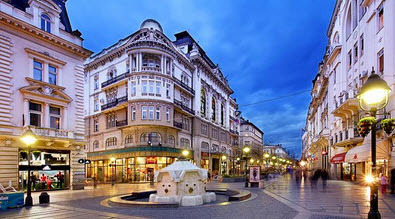 Belgrade is the metropolises with rich and impressive history. 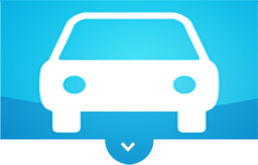 Discover some of the greatest stories of this city while cruising by the car through its main streets. 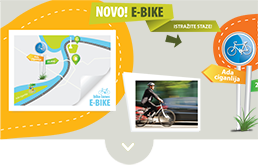 If you are in Belgrade for the first time, this is the perfect way to get to know the city. You will pass by the most significant sights such as: Republic Square, National Theatre, National Assembly, Serbian Government, Nikola Pasic Square, National Museum, Kalemegdan Park, Belgrade Fortress… Magnificent Saint Sava Temple will leave you speechless, and in the end you will be able to visit one of the most famous and most interesting museums in the city – Museum of Yugoslav History, where you will hear about Tito, his life and influence on the world. 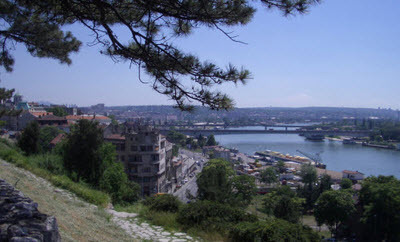 Skadarlija is unforgettable and the most beautiful story of the old Belgrade. That old, romantic-bohemian Skadarlija from its memory albums gives us many interesting stories and anecdotes about our and worldwide artists who said that they had spent their best days at Skadarlija. Skadarlija, the heart of Belgrade, for more than a century disseminates the glory of old Belgrade, the special way of life which glorifies vine, beauty and love. 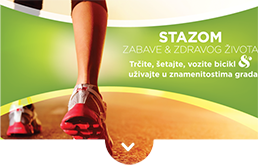 Popular actors, artists, politicians and presidents like Alessandro Pertini – the President of Italy, the President Josip Broz Tito, the King of Spain Juan Carlos, George Bush the President of USA, the President Willy Brandt along with the writers contributed in reviving legends of Skadarlija. When you enter the restaurant “Tri šešira” you open the door of past time and the path carries you into magical, historically ambient place soaked with bohemian atmosphere, tastes and the art of which the greatest is the art of living. For contemporaries entering the restaurant “Tri šešira” is like entering a time machine. On the occasion of the centenary of one of the most important events that forever changed the world history we present you a tour dedicated to the First World War. You will hear interesting stories and shocking data from the war period. The first point of the tour is the Sava terrace where we will learn about the circumstances leading up to the war, and therefore the reasons for its creation. We continue to the Victor built by Ivan Mestrovic in 1928. under original name “Herald of Freedom” in honor of the tenth anniversary of the breakthrough of the Salonika front. Through the medieval fortress we will come to Ružica Church which appearance, ambience and ornaments testify about the period of the I World War. After a visit to the Military Museum we will see the Monument of Gratitude to France in whose place was located Monument to Karađorđe that Austrian soldiers destroyed in 1915. At Topličin wreath we will see the monument to the Duke Vuk who died on Kajmakcalan during I World War. Tour finishes in the pub Zlatna Moruna who entered the history as rallying point of Young-Bosnian revolutionaries because this is the spot where notice from Zagreb’s newspaper Srbobran came with the information about arrival of Franz Ferdinand in Sarajevo. You will enjoy the taste of the best Serbian beer and listen to stories about forging a plan by implementer of St. Vitus assassination in 1914. 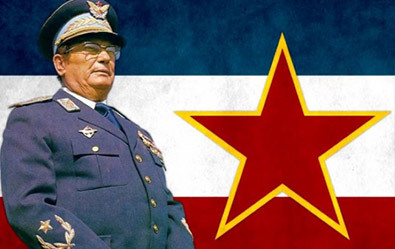 Josip Broz Tito is the symbol of Yugoslavia, leader of Communist party for 43 years, president of the country for 27 years, founder of Non-aligned Movement, one of the most important figures of world history and politician who found the balance between two big blocks- the Soviet Union and the USA. You will see the most significant sights to tell the story about Tito’s life – National Assembly, City Assembly and Museum of Yugoslavia. You will discover the controversies and mysteries about his private and public life that intrigued people during decades of his rule. This experience will fulfill driving in an old Serbian bus, called trolleybus! 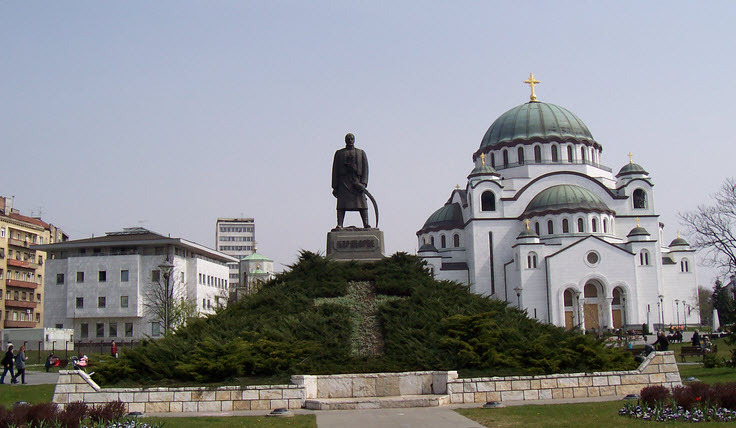 Belgrade is a city of turbulent and complex history that the Jews settled in the distant past. From these times, rare but very valuable objects are preserved. 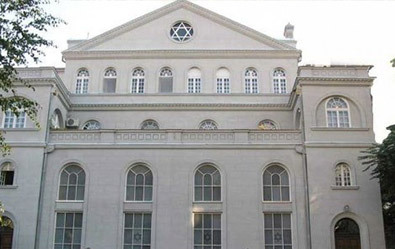 The first of them to visit is the only remaining Synagogue in the territory of Belgrade. She keeps the secrets of the Jews, the story of their customs, beliefs, and how she managed to preserve her peace. The road continues to the Jewish museum, located in one of the oldest streets in Belgrade. He has for years kept a fantastic collection of rare examples of life and Holocaust victims, as well as an interesting library where you can find the most interesting information about the position of this people during the Second World War. The perfect way to get to know the Jewish people in this region is to visit the Sephardic cemetery, one of the few in the territory of Belgrade. On it you can see the most interesting monuments that were made by the famous architects of Belgrade, and at the site itself, meet and see the greatest holy places of the Jews. Experience impressive moment! 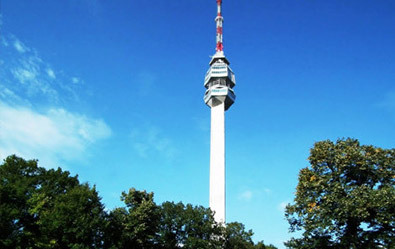 Enjoy breathtaking view of the city from the highest point and climb with us on the Avala tower. At the terrace on the top of the tower you will feel magical touch of freedom. 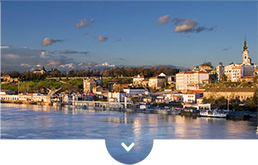 Colorful surrounding and beautiful plain across Sava and Danube will enroll in front of your eyes. This is the perfect place where you can drink coffee, chill and breathe fresh air. Here everyone knows- when you see Avala Tower you are in Belgrade, you are at home.